This expedition will guide you through the art of black and white photography, providing all the knowledge you need to produce strong architectural and landscape photos! Spotlight in shapes and tones black and white can produce a strong image that might look weaker in colour. Full instruction from a professional photographer and guidance throughout the workshop. Plenty of empty memory cards! 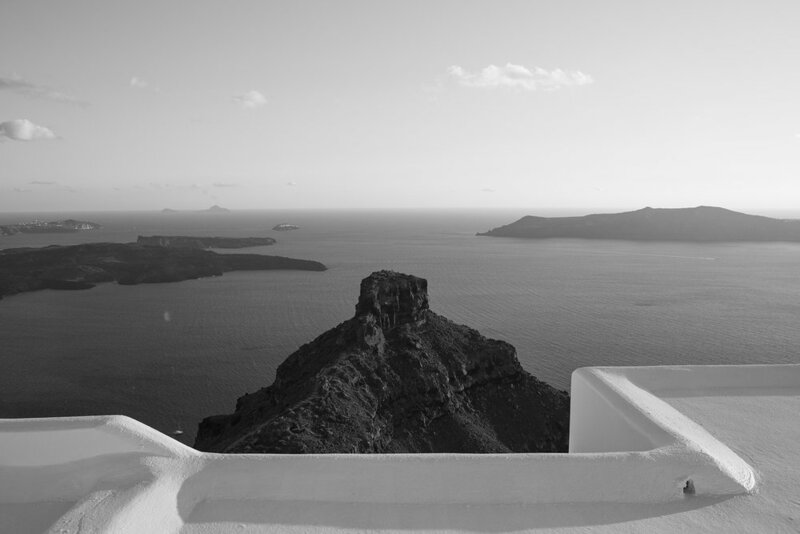 K.Yellow Santorini Black and WhitePhoto Expeditions are designed for all those who love photography, professionals or not. However, all participants should have a basic knowledge of their camera settings.